Innovative Lighting & Electric Inc. 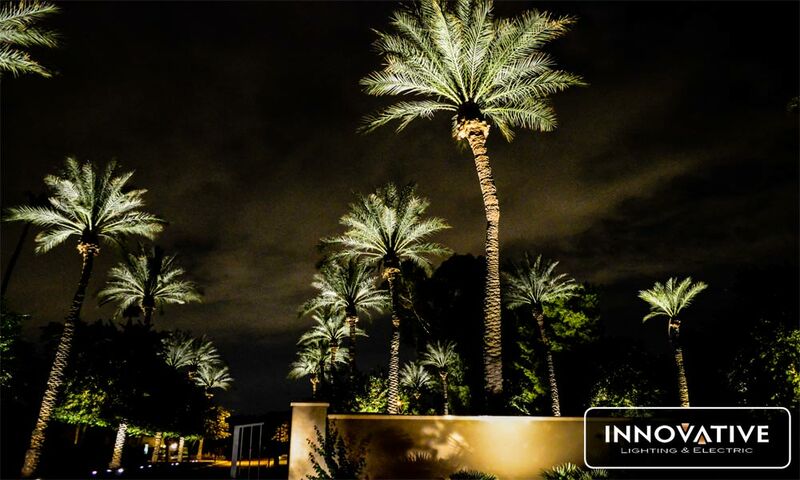 Innovative Lighting & Electric is a full service lighting and electrical company located in the heart of North Scottsdale, Arizona. We specialize in residential and commercial lighting and electrical services. We install and repair both low voltage (landscape lighting) and high voltage fixtures and transformers. Our trained lighting specialists, technicians and licensed electricians combine forced to provide unmatched service with superior results. We offer the highest quality products and on-going assistance to ensure our customer’s complete satisfaction. ILE has over 10 years of experience we like to show homeowners how they can transform the dark areas of their yards into fantastic displays of light. Our lighting crews have years of experience and the knowledge to ensure the best possible results from your lighting installation. We stock a full range of lighting materials such as fixtures, lamps and replacement parts. Not only do we service the items we install but we can assist you with repairs and maintenance to your existing lighting system as well. 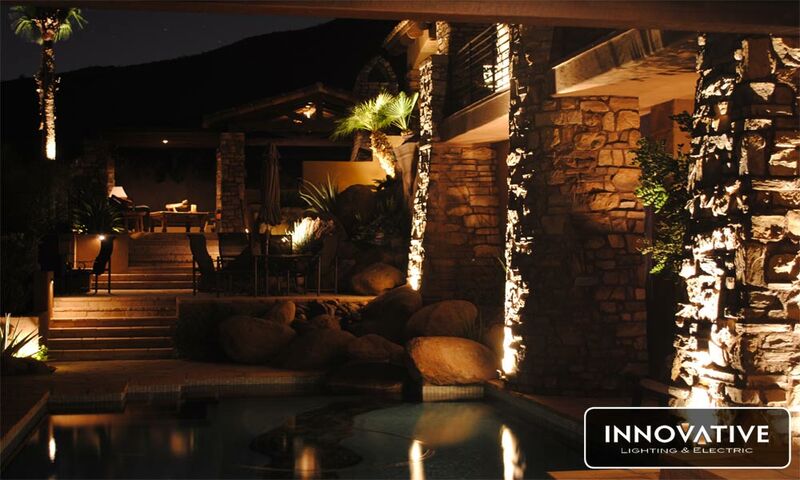 As Arizona’s leading provider of outdoor lighting systems and service we invite you to browse through our website to learn more about how we can make your outdoor lighting stand out for years to come. We are certain you’ll find something you like but if you don’t our design specialists can customize any lighting design you’re looking for during a one hour consultation. Our goal is to help our clients add beauty, utilization and a visual impact to their environment. Both indoor and outdoor lighting renovations can increase not only your home’s value but also your own quality of life. We want to show you the aesthetic features that lighting brings while emphasizing safety, functionality and even energy solutions.